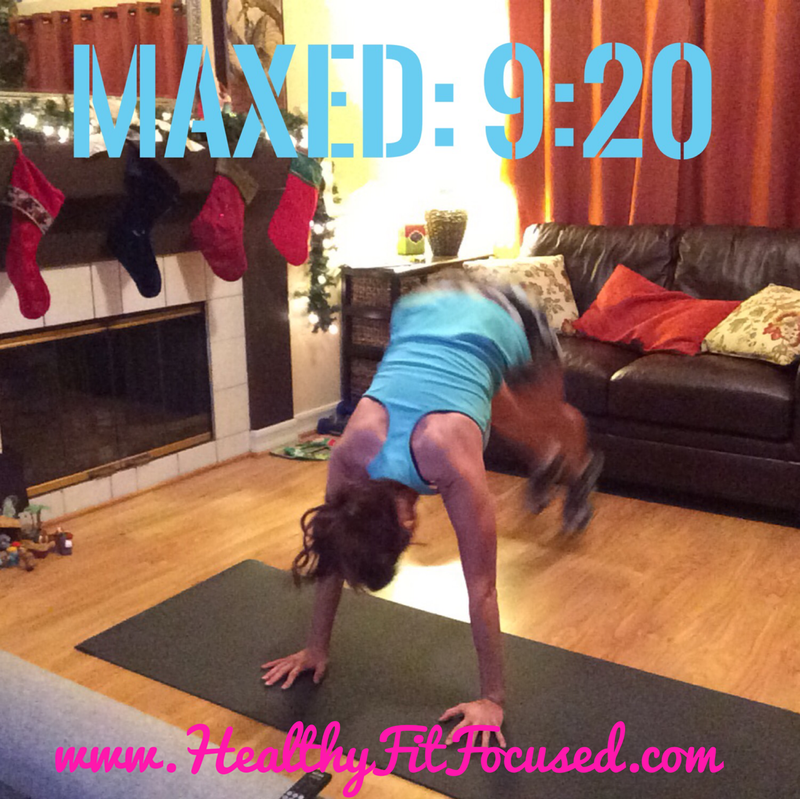 Healthy, Fit, and Focused: Insanity Max:30 - Week 1 Women's Update, Progress Report and Meal Plan!! 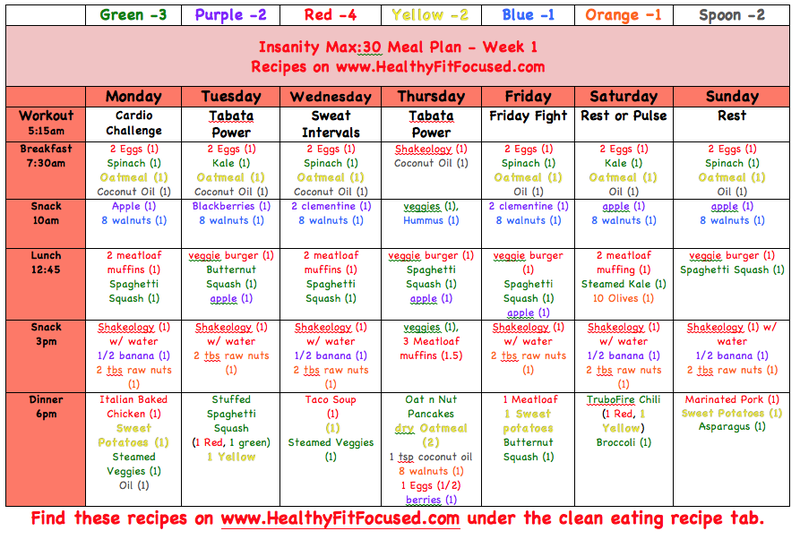 Insanity Max:30 - Week 1 Women's Update, Progress Report and Meal Plan!! Week ONE down!!! 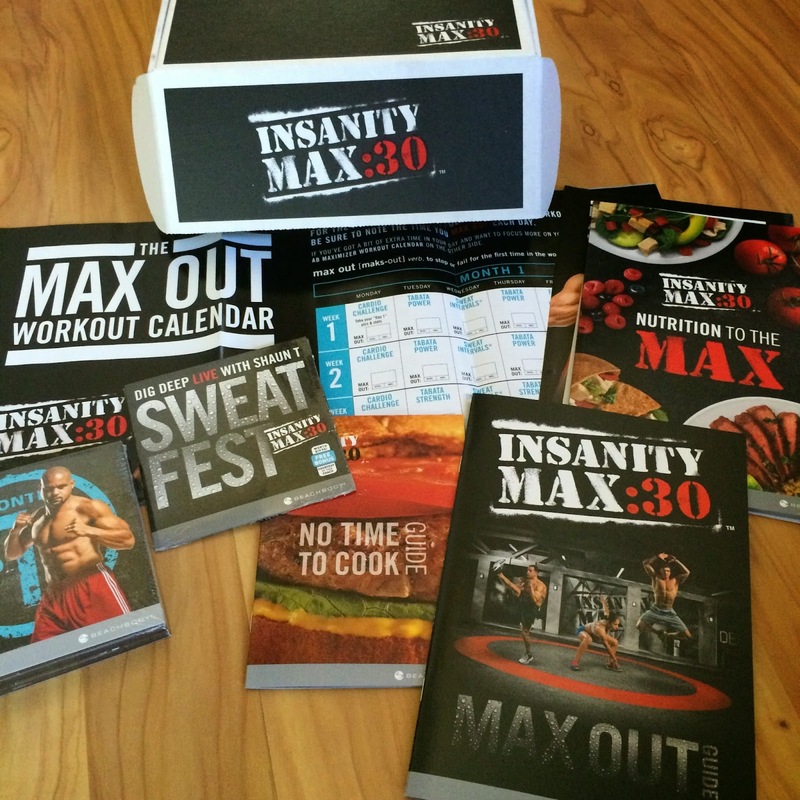 I have been so excited to try the Insanity MAX:30...like SOOOO excited!! Back a couple months ago I thought about giving just the original Insanity a try, but to be very honest with you, I was scared to death. I really wanted an extreme workout but I really didn't have the desire to put in 60-90 minutes of a workout each and every day! I do enjoy working out, but I really only want to do it for a quick hard 30 minutes and be done! Honestly...that's kinda how I'm wired! So, I really love these short hard workouts! I FINALLY received my MAX:30 workout last Monday afternoon. I knew it was coming so I didn't workout in the morning! I ripped that puppy open and did a workout right after the FedEx guy came to the door! (Yes, I was stalking every big truck I could hear on my street!). The GOAL of each and every workout is to MAX OUT, which means... To stop or fail for the first tim win the workout!! That's what you are trying to do each workout. To get as FAR as you can possibly go before you lose your form or stop or fail for the first time!!! So just a little REVIEW of the workouts! Day 1, Monday, I was beyond pumped to try the Cardio Challenge. It was the middle of the afternoon and I had literally just eaten a 1/2 hour before the doorbell rang with my package at the door. So, yes, there were times when I wish I had waited to have my lunch a litter later in the day! I got through the Cardio Challenge in one piece (barely) but I will tell you...OHHHHH my calves were KILLING me!! I honestly felt like maxing out during the WARM UP!! Seriously, it is hard and it's the calves that hurt me the most!! But, I pushed through and kept fighting so I could literally get past 45 seconds when I thought my calves were going to not make it!! LOL...but...I made it and Maxed out at 7:03!! 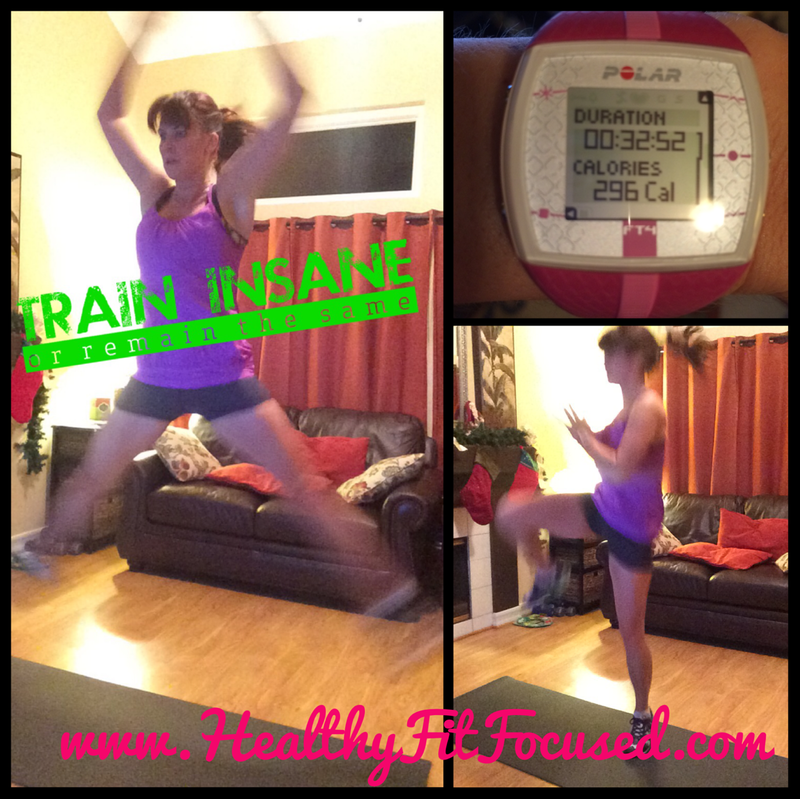 If there is one thing I can say about Shaun T...he loves to jump! I remember my calves killing me the first week of T25 too! Day 2...I pop in my Tabata Power workout to find that by mistake I was sent 2 Cardio Challenge workouts instead of the Tabata Power. So... I had to do Cardio Challenge again on day 2 and Maxed out at 6:50! (No biggie...I called and they sent it to me!!). But it kind of threw me off for day 2 and 4! Day 3...Sweat Intervals!! Ummm...yep...this is a hard workout! I had actually done this one before at a Super Saturday event I had attended and knew after that workout I wanted to do the entire program! It's just nonstop working!! They don't call it SWEAT intervals for nothing! Day 4: Again, it was supposed to be Tabata Power, but I had to mix it up until that DVD came...Still did a workout but did the free one that came with the program! Day 5: Friday Fight Round 1...Umm, honestly I was a bit intimidated by this workout, I had heard it was a challenge. There are fewer breaks that Shaun T gives you and it is just nonstop!! So, really the only thing that got me through this workout is knowing it was only 30 minutes long and that on Saturday I got a REST day!!! Seriously, that's what did it for me!! I maxed out at 8:15 for this one!!! I've got to say that I really love the way this program pushes me harder and further than I ever would push myself. I love that you are to MAX out each workout...this truly pushes me to go that extra 5, 10, 30 seconds just so I can write down a later minute in the workout! It really is a mental program!! It pushes me MORE than I could ever push myself!! So, I made it through the 5 days of workouts...but, that's not the only thing. There's the nutrition portion of the program and let's face it. You can do all the working out you want but if your nutrition isn't in line, you're not going to see the results you want!! Nutrition is 80% of your results! 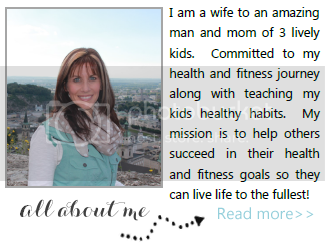 The nutrition plan is VERY similar to the 21 Day Fix. There are a few adjustments in some of the food groups!! But, it has combined the ease of the color coded containers from the 21 Day Fix so that you can have the portions right at your finger tips! If you don't have those containers that's ok, you can use measuring cups or the deluxe package comes with the containers!! brushing it off and going to do the actions I know that will bring me the success I want!! That means, FOLLOWING the meal plan to a T!!! So, I've got my meal plan all mapped out for me this week and I'm ready to roll! Planning is the key to success! Without it, things just become a jumbled mess!! I am committed to sticking to my meal plan this week...This is what will make or break my progress!! So...Being that I really want to do this program 100%, I've decided since I didn't receive the Tabata Power workout the first time around (but have it now), I think I'm going to be starting week 1 over again so that I can truly do all the workouts to the fullest, and the Tabata Power workout war TWO of my days!!! So...this first go at week 1 was just a warm up for me! Ready to go now with ALL the correct workouts!!! WILL YOU JOIN ME??? If you're interested in committing to the 60 Days of Insanity Max:30 and would like to be a part of an accountability Test Group with this program, please fill out my Challenge Group Application!! I would love to be your Coach and help walk you through this program to help you get the best results of your life!! 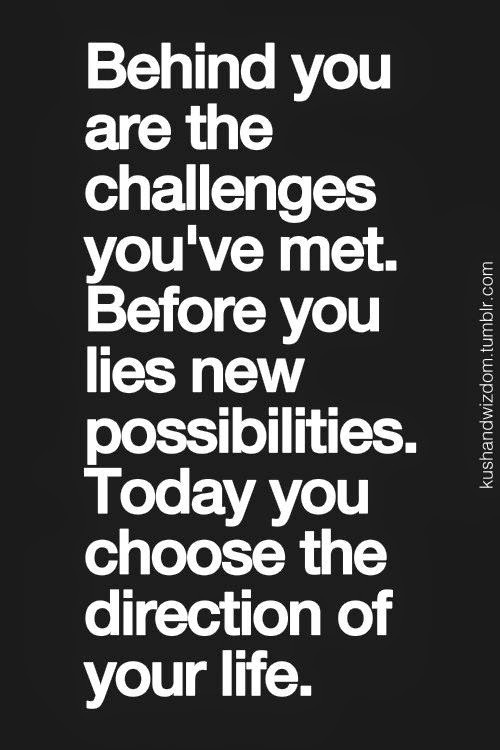 It's a NEW YEAR...Time for a NEW YOU!?!? FREE Holiday Survival Accountability Group!! Insanity MAX:30 is LIVE and ready for you!!! Insanity MAX: 30 Coming TOMORROW!! !